Without much fanfare, Hyundai Malaysia has launched the new Tucson, and you can go have a look at all Hyundai showrooms in the country. The refreshed Tucson comes in two versions, which are determined by the type of engine found under the bonnet. While each variant has their differences, both do share a common design. 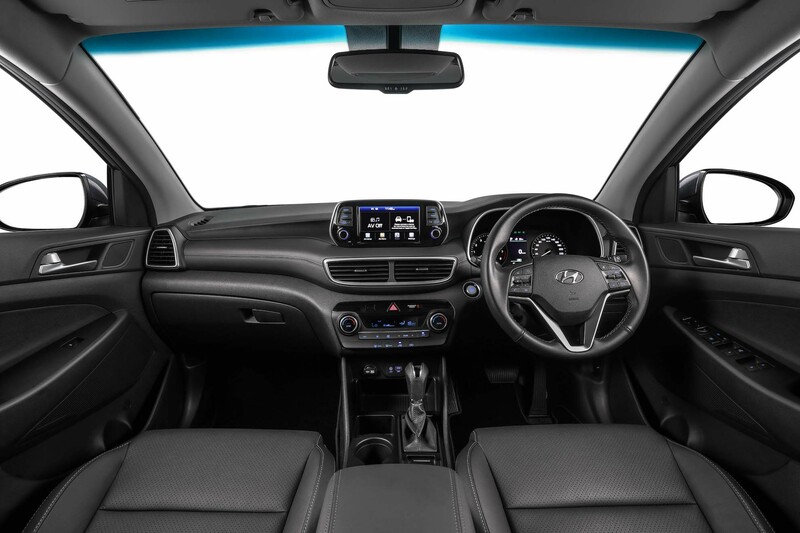 What’s apparently new, besides the new grille, is an interior that has been redesigned to include Hyundai’s new 7-inch floating display. 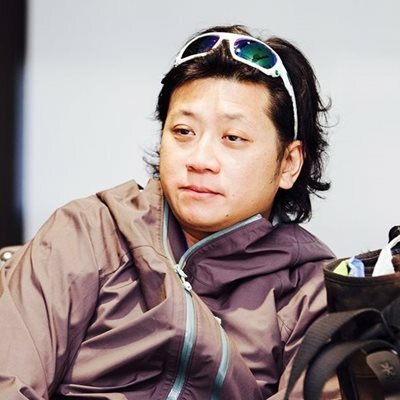 In tune with the times, the multimedia also includes Apple CarPlay and Android Auto connectivity. The screen's new position calls for the redesign of new air vents placements, which joins the new cluster and leather seats. 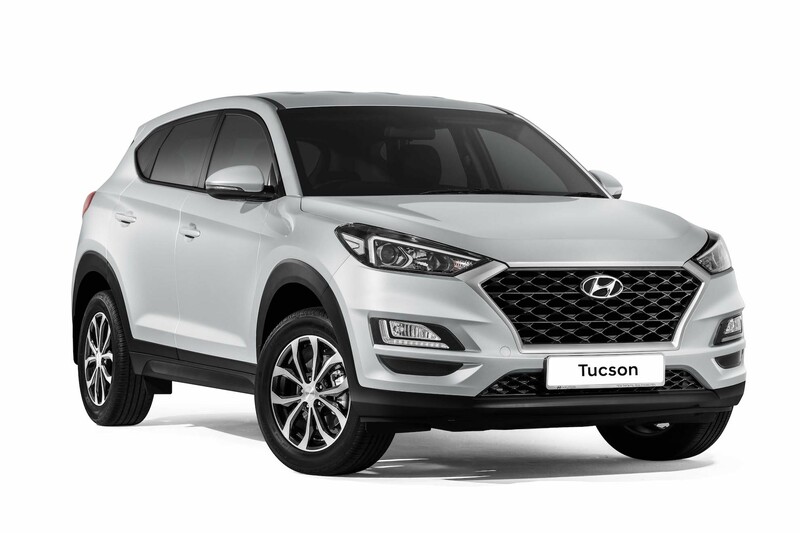 Concerning safety, both Tucson SUVs are armed with the ABS, ESC, Brake Assist System, Hill-Control Assist, Downhill Brake Control and Vehicle Stability Management. The 2.0L Elegance variant comes equipped with a Metallic Silver grille and halogen bulbs with positioning lamp. 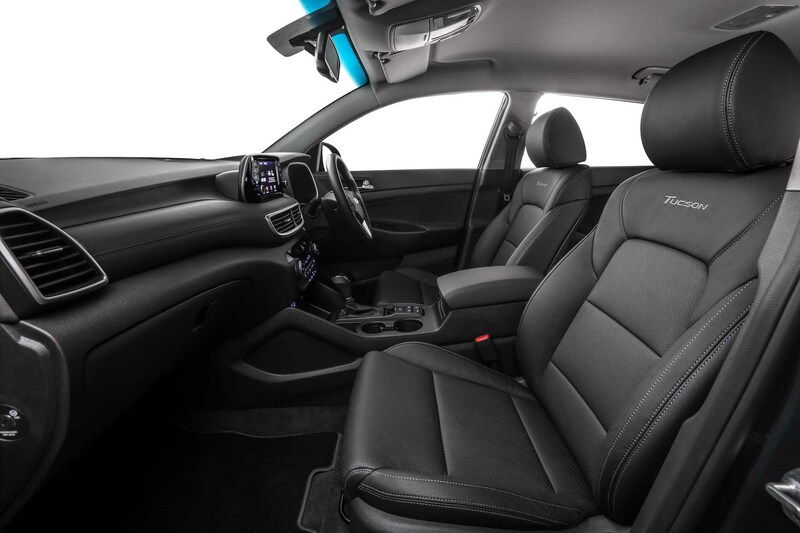 On top of the safety features, this variant adds two airbags and Rear Parking Distance Warning. The Elegance variant is powered by a 2.0-litre engine that produces 153hp and 192Nm of torque. Moving up the ladder is the Tucson Turbo that swaps out the halogens for LED headlights with positioning and Low Beam Assist-Static Lights. On top of that, the exterior is also embellished with chrome garnish grille, and chrome coated door handles with pocket lighting. 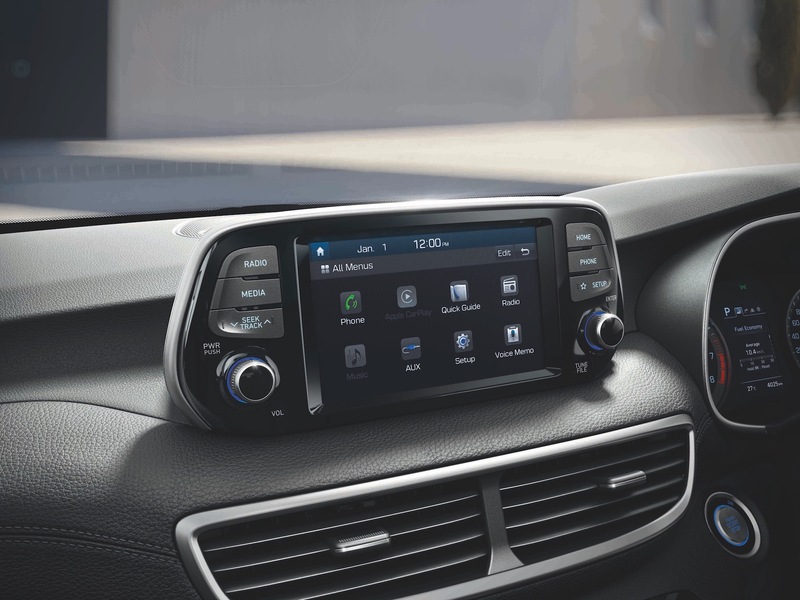 Adding on to the list of the features found in the Elegance, the Tucson Turbo offers electronic parking brake, electrochromic mirror, 8-way power seats for the driver with 2-way lumbar support, 4.2-inch TFT LCD Super Vision screen and leather garnish for the front panel. 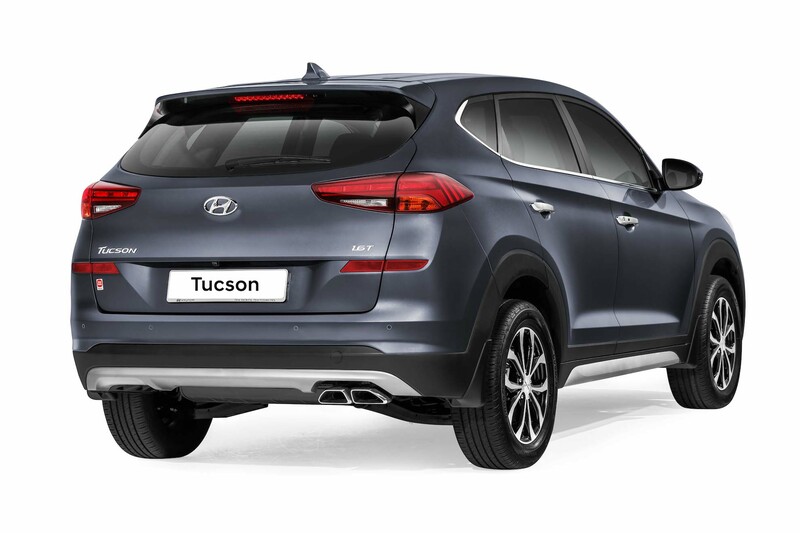 As for safety features, the Tucson Turbo is fitted with six airbags, Front and Rear Parking Distance Warning and a smart tailgate system. 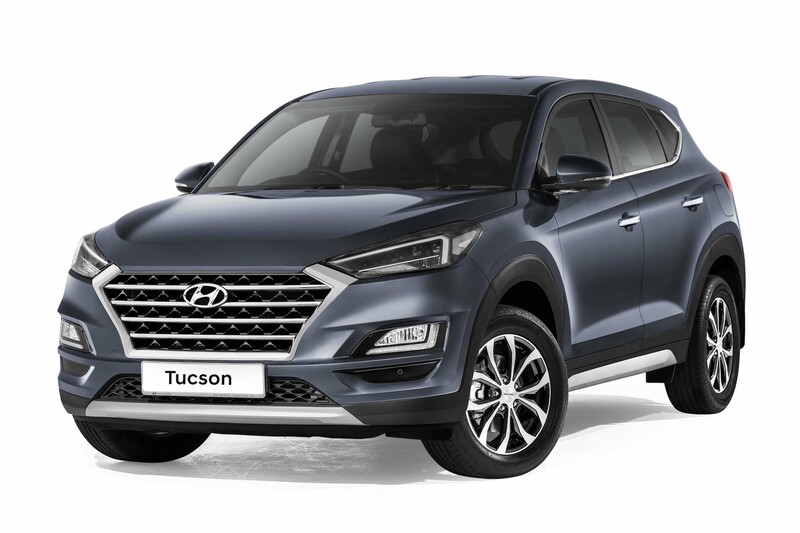 With a price tag of RM123,888 for the 2.0L Elegance and RM143,888 for the 1.6 Turbo, the Hyundai Tucson are some of the more reasonably priced SUVs at the moment and should be considered if you’re in the market for an SUV.